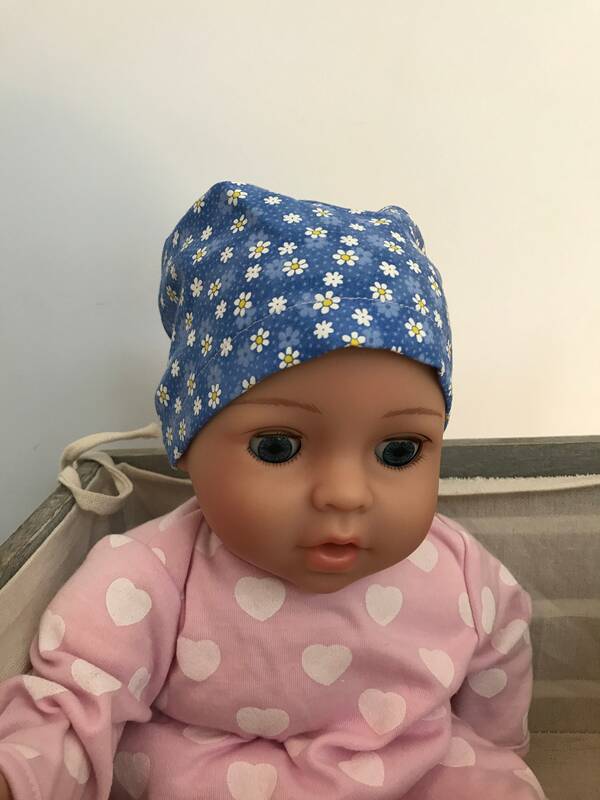 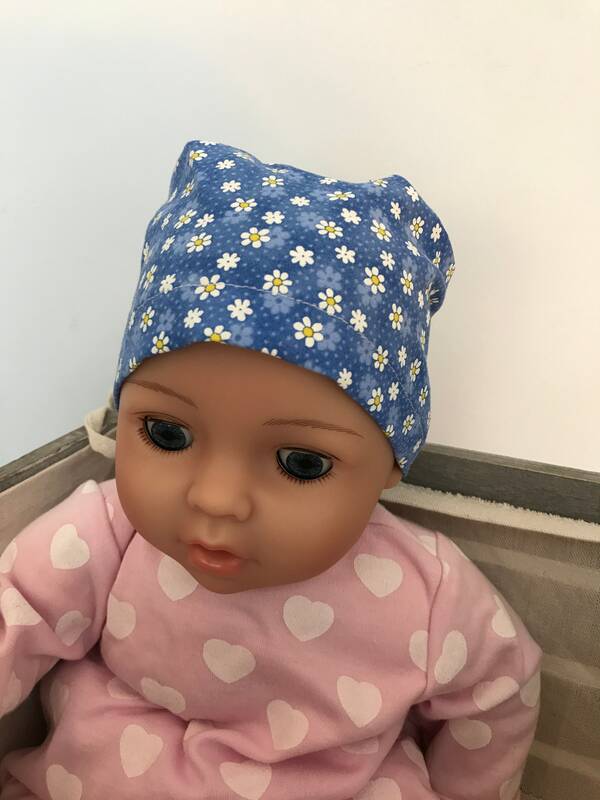 We have combined our 'Mia' Children's head scarf with a matching 'Shiri' Doll Hat. 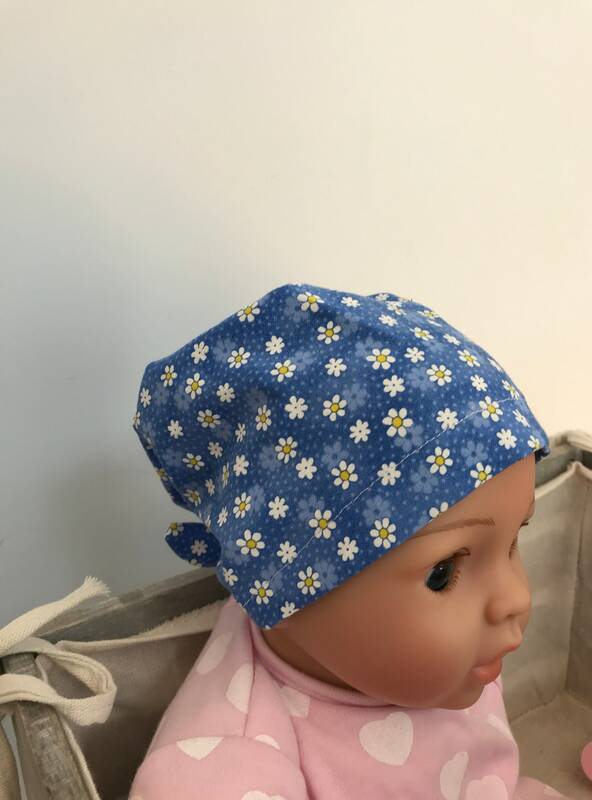 It is a perfect gift for a little girl experiencing hair loss! 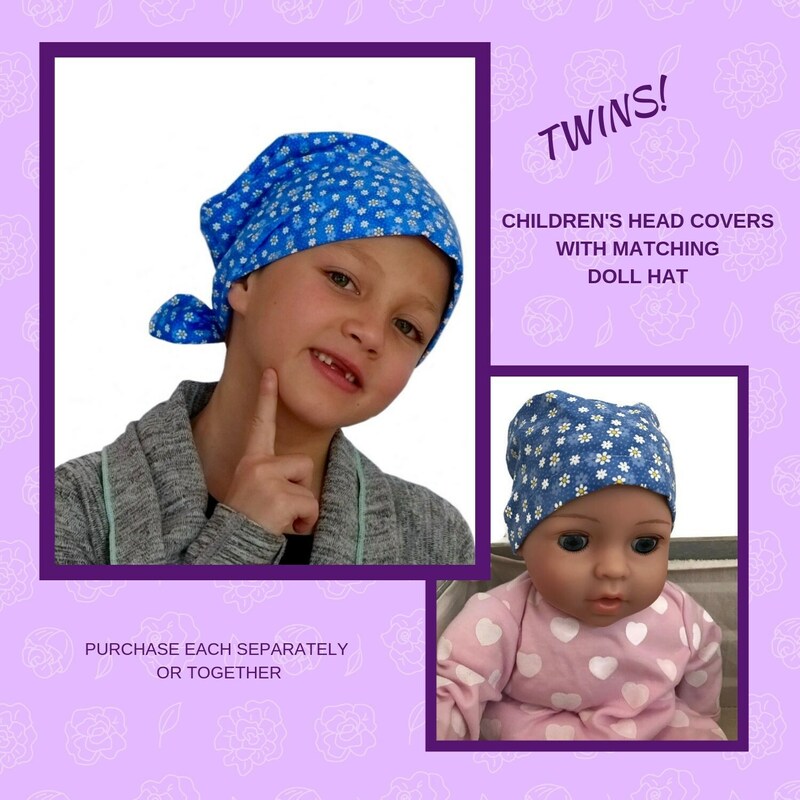 The ‘Mia’ is a children's head scarf, cancer hat, chemo scarf, alopecia headwear, head cover, head wrap, cancer gift for hair loss. 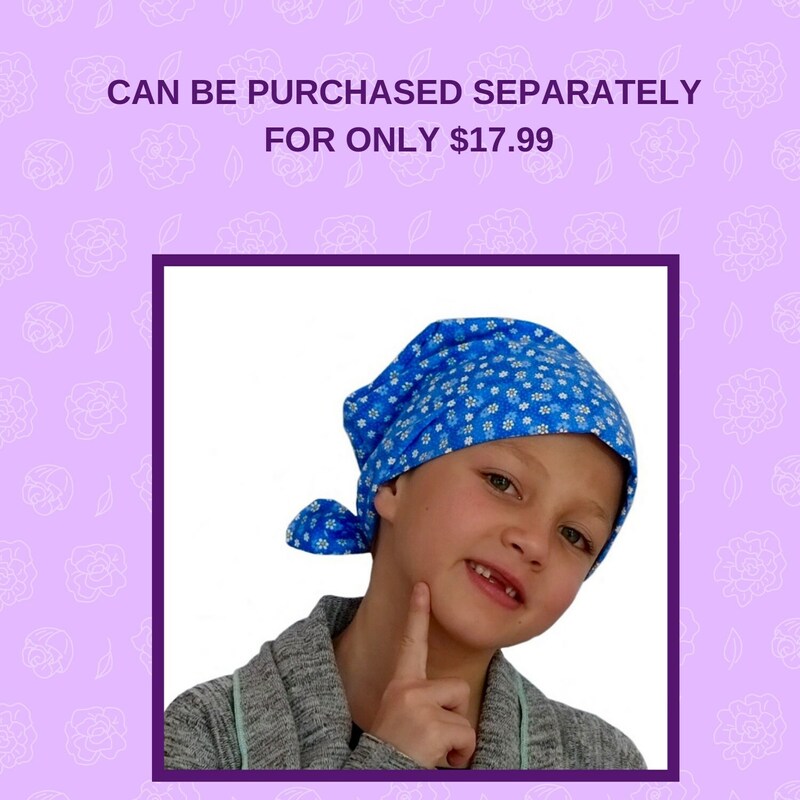 A perfect gift for a girl with hair loss. 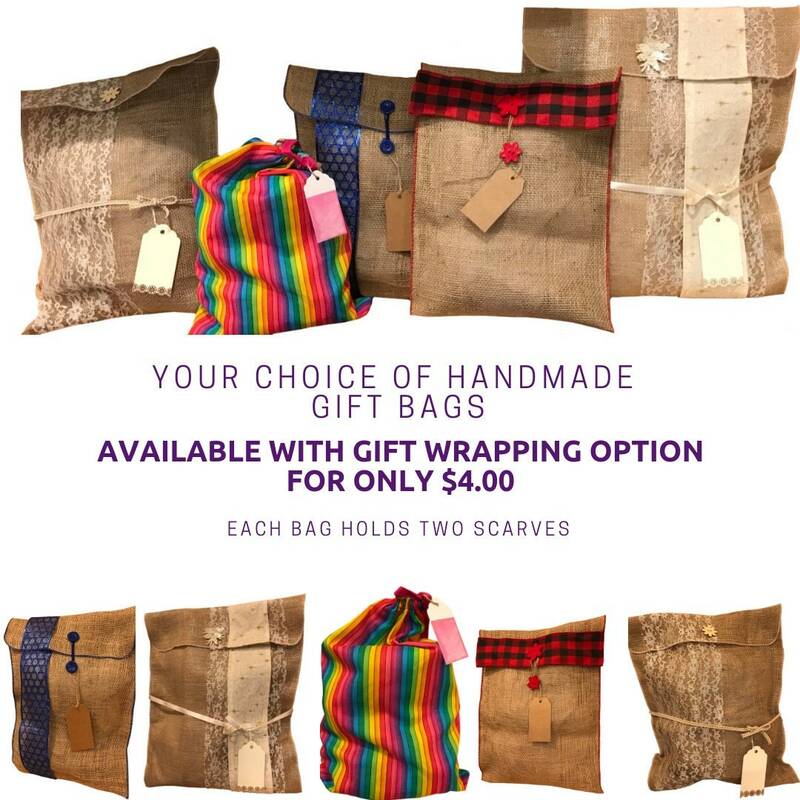 The scarf is fitted to one’s head for full coverage which makes it easy to put on and go with just a quick knot in the back. 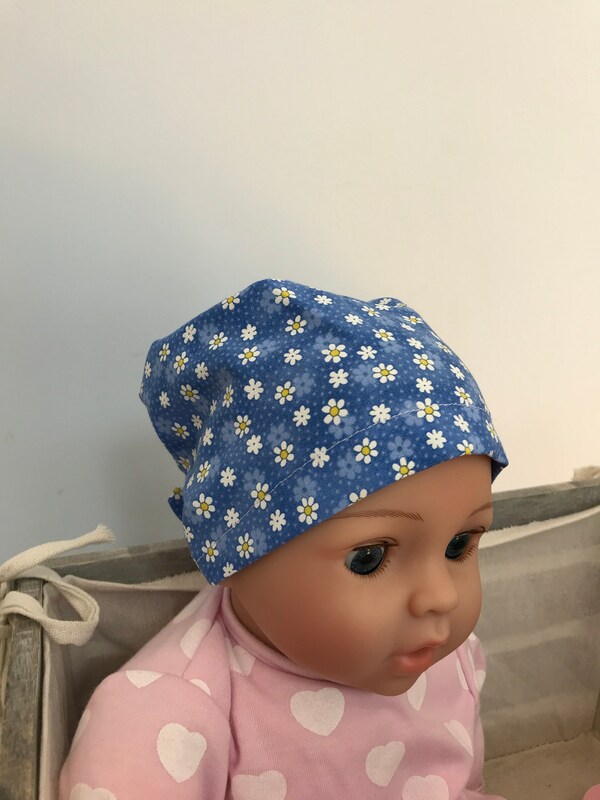 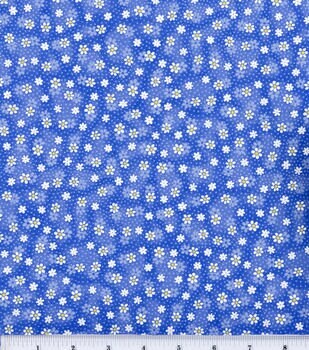 For comfort and breathability, the shell and lining are made with 100% Cotton. 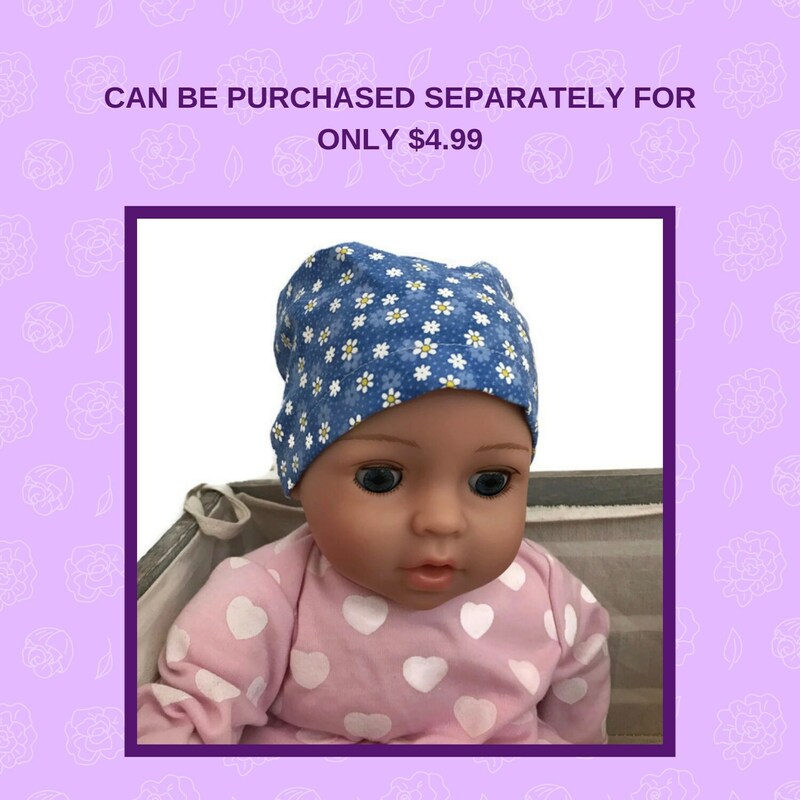 *Children's hat available in two sizes. 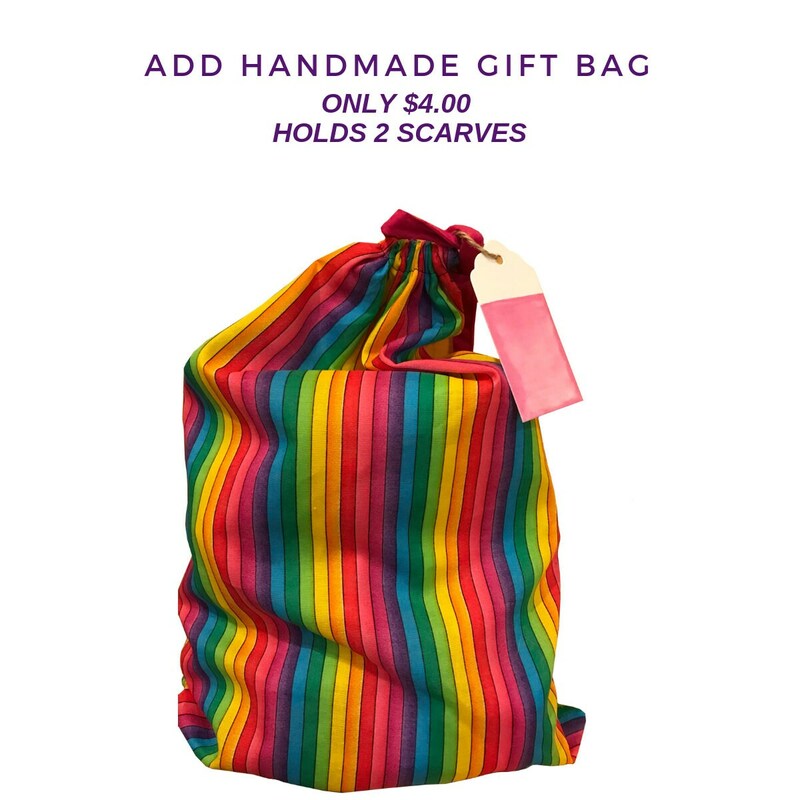 Ages 2 - 4 and ages 5 - 10.